Our mission is to provide high quality lawn care, landscape and tree services in a professional manner with affordable pricing. Projects are taken care of in a timely and proactive manner. Goals are in place to be safe and environmentally responsible to exceed our customer expectations. Sunworks is proudly owner-operated and looks to build long-lasting relationships with our clients in Omaha and surrounding areas. 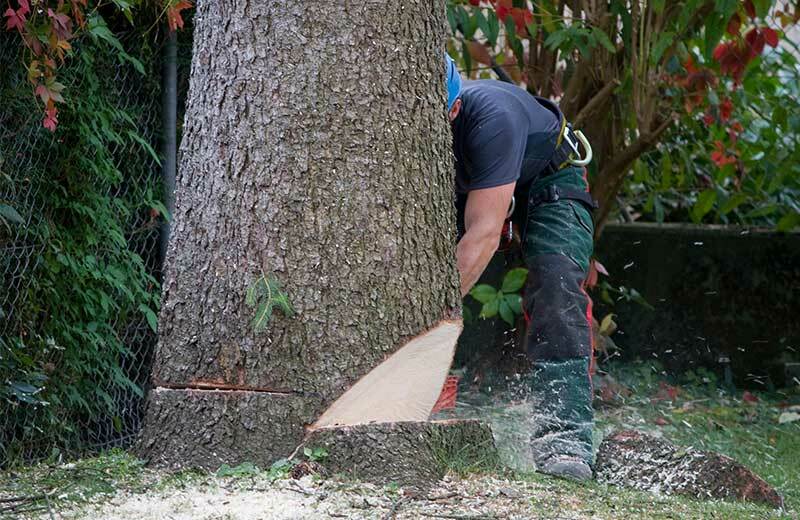 We take great pride in our lawn services and provide top quality tree removal and maintenance. Our lawn services include mowing, fertilization treatments, landscaping, lawn maintenance, weed control, and yard clean up. Only the best quality plants and shrubs are used to install into your landscape. The winter can wreak havoc on your yard and landscaping. You need to trim those trees and clean up that yard. 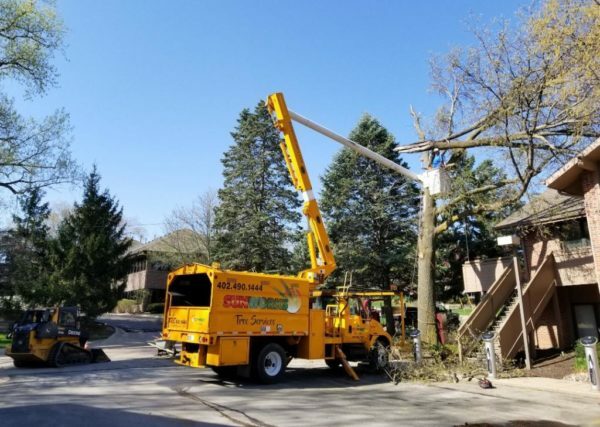 Those broken or fallen branches aren’t helping you, either, so we help with the heavy lifting and dangerous tree damage. Let us trim back the limbs for good healthy growth and remove those dead trees that are causing hazards. Every season has special needs and maintenance. Sunworks provides all year round services to help you feel proud of the beautiful and well maintained yard. No job is too small or too large. 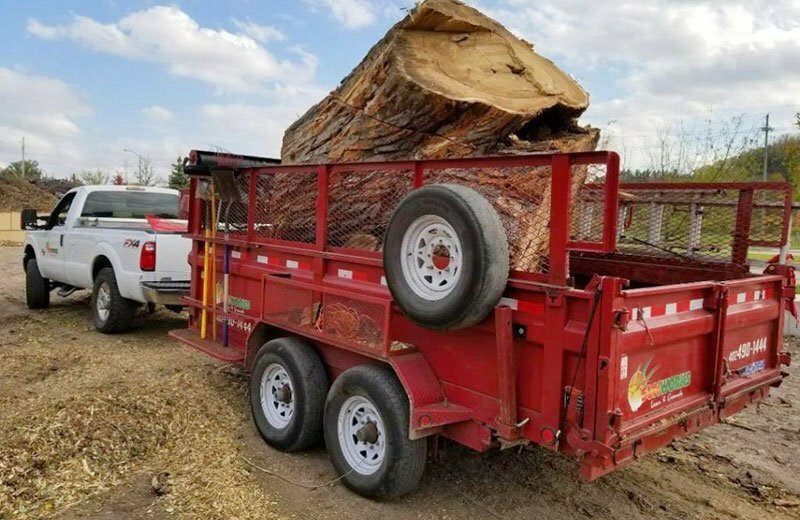 We specialize in tree trimming, tree removal, fertilizing lawns and weed control, as well as other lawn care services. Many of the plants installed are locally grown, and thrive in the midwest environment. Additionally, all applications are designed around your environment and applied at the optimum time. By using local products for your lawn and landscape, we can improve the environment by creating less waste. All products are designed for this environment which promotes the ecosystem of your lawn and improves the success rate. We strive to preserve the natural environment while beautifying your landscape. 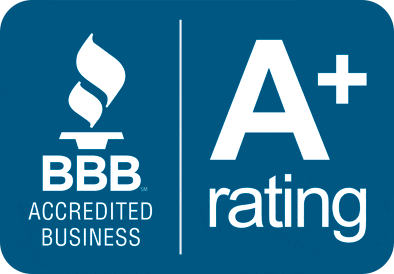 We want to earn your business by providing top quality landscape and lawn care services, with superior customer experience. 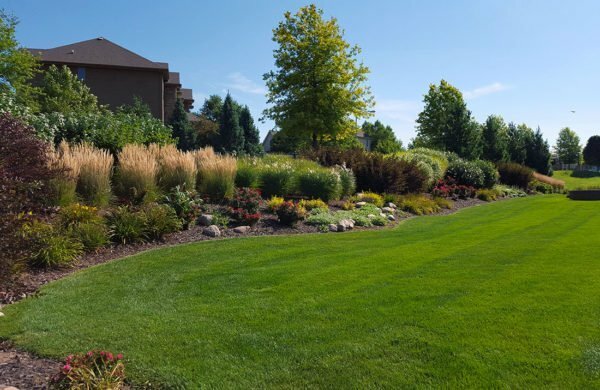 Sun Works Lawns is the best choice for quality tree, lawn and landscape services in the Omaha area. Contact us today for a FREE estimate on all your tree, lawn and landscape needs. We’re Here To Help Your Outdoor Project!